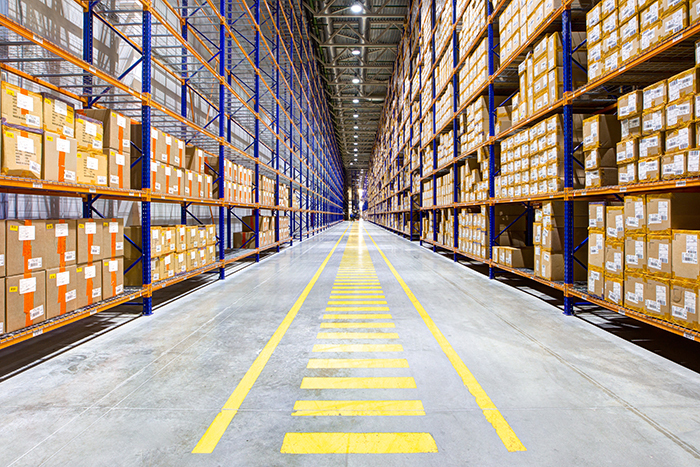 At Air Land Delivery Solutions, Inc. of New York City, we offer the ability to use our off-site warehouse to store the stock of your growing business. Additionally, our airport fulfillment services can consolidate your outgoing and incoming air shipments in order to meet the needs of your rapidly growing or busy business. Air Land Delivery Solutions, inc.
We can fulfill all of your shipping and storage needs.